Preparing to sell your home requires careful considerations regarding how to make the property most appealing to potential buyers without having to spend too much money to do so. There are easy home improvement projects and staging tips that will make your home look its best without breaking the bank. While many people recognize that a fresh coat of paint and decluttering our room will go along way in the eyes of a buyer, some overlook the importance of getting your carpets professionally cleaned before listing your home. Dirty carpets immediately detract from the visual appeal of a room. Remember, when selling your home, you are relying on a favorable first impression. Dirty or matted carpets, especially in high-traffic areas, make a space look dingy and on inviting. Professional carpet cleaning can release dirt trapped deep in the carpet fibers, and will return some of the original plushness. Carpet cleaning is an easy way to immediately improve the aesthetics of a room. One common staging tip is to bake cookies or light a candle, prior to a showing so that your home will appeal to the senses. When selling your home it is important to recognize that, while you may love pets, some potential buyers do not. Pet dander, fur, and skin oils get into carpets. Overtime, these lead to the unpleasantly familiar pet odor that is often found in homes that have pets. Not only are some people sensitive to pet smells, others find them to be a potential health hazard. Buyers with allergies can also be addressed with a professional carpet cleaning. Cleaning removes not only pet hair, but also other allergens such as pollen, bacteria and potential he harmful spores. For this reason alone, routine carpet cleaning should take place regularly, not just when preparing to sell your home. 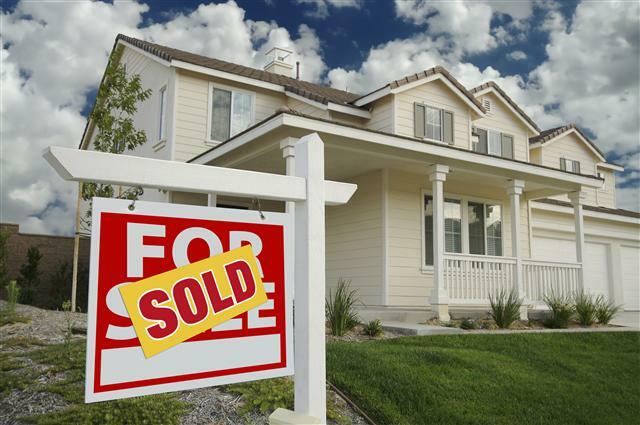 Selling a home can be intimidating, but a quick sale will help speed up the process. 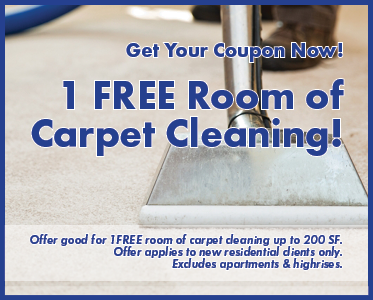 Contact us to learn more about the benefits of professional carpet cleaning.